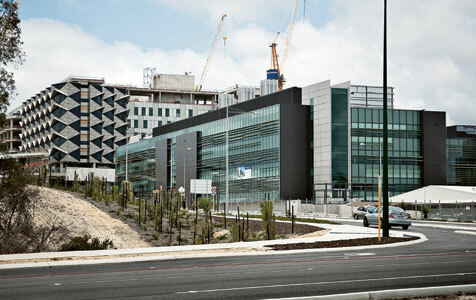 As Fiona Stanley hospital opens the Department of Health has launched an international recruitment drive, despite indications that some existing staff are losing their jobs. I know several people has applied for the job but been rejected by HR who even does not has single hiring platform. Some are hired by WA hR team other in eastern states. All my friends are local reside in 10 km proximity with post graduate degree and is an Australian citizen.